When your end-users are informed, supported, and successfully using your products to meet their business objectives, your business reaches a new velocity for continued success. We actively build and maintain customer interest in your brand by streamlining the buying process, providing end-user support and encouraging technology value realization through time-, event- and value-based interactions. The result is better business outcomes, increased brand confidence, and lasting customer loyalty. Keep customers engaged through the full product lifecycle so they meet their business goals with your brand. Anticipate and address customer needs and improve the customer experience to reduce churn. We work as an extension of your company through every interaction to build customer trust and loyalty. Secure more renewals, up-sells and cross-sells to grow revenue and meet customer needs. 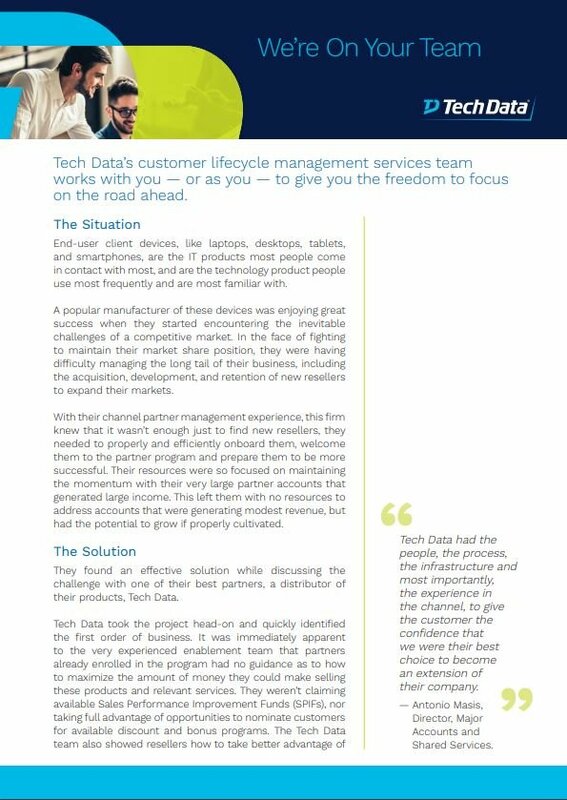 See how Tech Data helped one OEM with everything from product renewals and peripheral sales to new client outreach so they could focus on the road ahead. With “everything as a service” delivery models growing, managing the customer experience is more critical than ever to retaining revenue. Tech Data tracks customer success with proven metrics, keeping your customers engaged so they continue to choose your solutions. Studies show the customer experience is a leading enabler of revenue generation and retention. We engage with customers on your behalf to provide training, advocate new technology and enable business outcomes using your products. This turns customers into loyal brand advocates who can broaden and deepen your market penetration. Training provides a significant level of value for the customer, but it takes preparation, tools and a substantial staff to provide effective training services. As your training arm, Tech Data gains a deep understanding of your products and leverages industry-leading tools, knowledge and databases to enable your customer to meet their objectives with your products. A journey-based approach to customer engagement—one that maps out the desired customer experience and measures outcomes across the entire life cycle—is a cultural shift that includes the creation of clear accountability and customer success metrics for teams at each stage. With Tech Data’s services, customer success starts before initial customer engagement, and is measured and refined at every step of the customer journey to ensure your brand delivers value and that your customers achieve their business objectives. We act as the support arm of your company to give your customers increased confidence in your products with expert insight, guidance and solutions. With Tech Data’s L1 and L2 support services, your customers have clearly-defined escalation paths to resolve issues quickly so they can spend more time generating successful business outcomes with your products. Tech Data uses industry best practices to provide visibility into interactions between your customers and your technology. Our data experts continually monitor customer success to deliver analytics-driven reports and actionable recommendations. We take the guesswork out of strategy so you can make timely and informed business decisions. Business intelligence is fuel for growth. It’s important to know what metrics will make the most impact for your business. 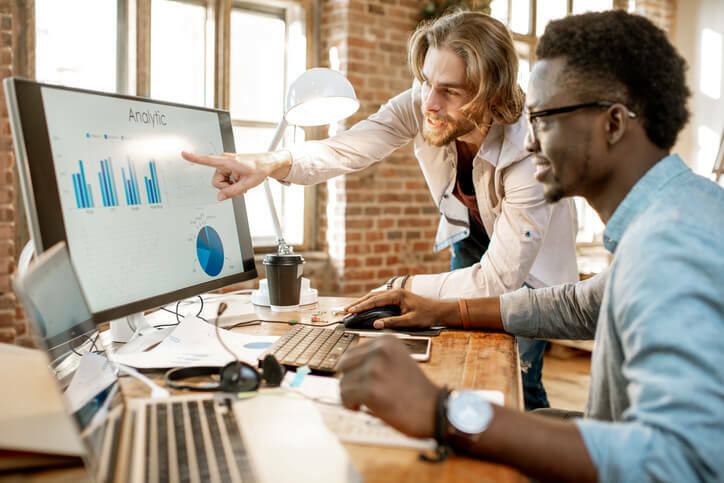 With Tech Data on your team, you’ll have access to data and analysis for product adoption, customer experience, revenue, brand loyalty, and more, all delivered through custom reports that help you develop customer success and growth strategies and make impactful business decisions. Your Tech Data dashboards give you access to instant, comprehensive and continuous visibility on your customer success efforts. We use multiple inputs and reporting tools to configure your customer success dashboards to fit your needs, and we can provide any level of detail you need to remain informed and updated. The measure of customer success ultimately serves your larger business objectives. Tech Data keeps your mission at the forefront of performance tracking and analysis. We track and analyze the effectiveness of your products against relevant Key Performance Indicators (KPIs), and we continually tune your customer success efforts to grow your business in accordance with your business strategies and objectives. Customer success leads to long-lasting customer relationships, and ultimately, more revenue for your business. 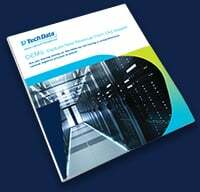 Tech Data delivers more than 40 years of IT product management and customer success expertise on top of proven business processes and best-in-class tools to maximize your customer lifecycle opportunities. 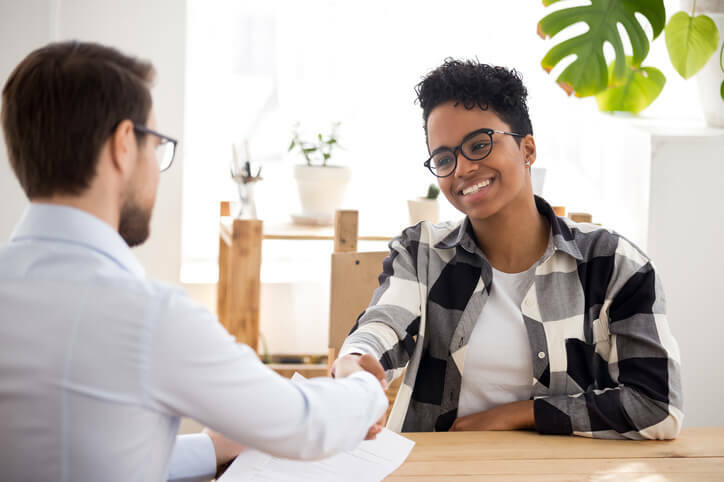 You’ll retain more customers, expand relationships and capitalize on new opportunities, resulting in greater market expansion and higher revenues for your company. Your customers need to land, adopt, expand and renew business every day, and they rely on your products to get the job done. If they have unresolved issues with your technology or aren’t realizing the full value of their purchases, they could move on to new solutions. Tech Data reduces the risk of customer churn by continually monitoring customer engagement with your solutions. By interacting at regular touchpoints with the customer throughout the entire lifecycle, we anticipate and address their needs to resolve issues and prevent significant negative impacts. Tech Data streamlines your renewal process and manages your existing customer base to secure renewals so that they’re on time and as predictable as possible. Nearly every company has one goal in common: growth. Your existing customer base represents a wealth of new revenue opportunity. Tech Data expands your existing revenue streams by identifying and capitalizing on new sales opportunities with existing customers, including upgrades, upsells, cross-sells and new support services. Research suggests that recommendations from acquaintances and direct consumer opinions are the most trusted forms of advertising. Customers talk, and those who reap targeted business value from your products become brand advocates who can bring net-new customers to your business. Tech Data seizes opportunities to acquire new clients by leveraging your brand advocates who emphasize your product value and exceptional customer experiences. Our global operations, end-to-end solutions and dedication to lifecycle management allow you to simplify your business efforts with a single technology partner. With the reduction in administration and SG&A, you can focus your attention on your most strategic initiatives, while providing a streamlined experience that your partners and customers will appreciate. As an international distributor of IT goods and services, we understand globalization. When you enter the global market or expand into new territories, we can inform your strategy and lead you to success with customer engagement capabilities built on a foundation of global best practices. As an extension of your company, products and brand, our services ensure seamless integration and synchronization of all your business objectives, including customer success. We drive success into every aspect of the customer journey, from managing your customer on-boarding to ensuring ongoing customer satisfaction to every step in between. 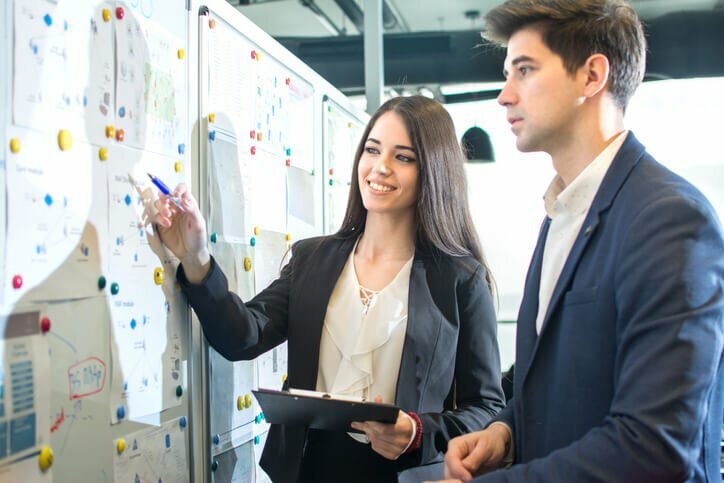 We help you maintain, grow and expand your business using proven techniques and tools, data-driven analysis and personable and informative engagements that stay true to your business strategies. Today’s business world is global, and you may be missing out on potential revenue streams that are outside of your surrounding geolocation if you don’t have a multilingual team. Your Tech Data team can engage with partners and customers in English, Spanish, Portuguese, French and German, with additional languages are available upon request. We’ll create a first-class experience to determine your customers’ objectives and help them achieve their business outcomes. Using a shared philosophy approach, we’ll integrate with your team to execute your mission. Starting with the personal touch of customer success management, we secure more relationships, industry insights and revenue for your business. Our people-centric account management approach keeps your customers and partners engaged, informed and aware your value to their businesses. Once a customer chooses your products, doors to new opportunities open. With a deep knowledge of your brand and business strategy, we keep your customers engaged to ensure greater product adoption, increased brand utilization, brand preference and advocacy and enduring customer success. 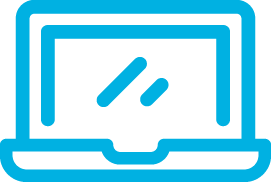 As end-users adopt your products, Tech Data is there to provide expert support. With comprehensive L1 and L2 support across your entire ecosystem, and end-users will appreciate knowing that their questions will always be answered.